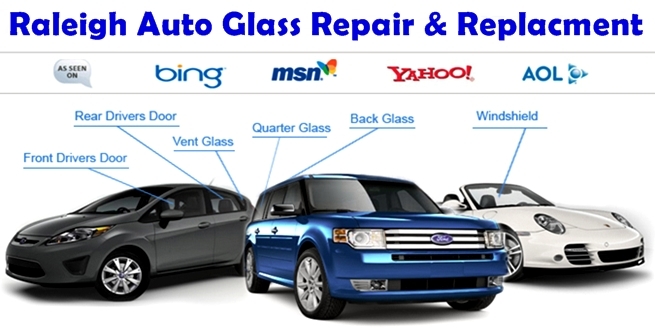 Sharky’s Auto Glass Provides affordable windshield repair and replacement in Cary & Raleigh NC. .Sharky’s Auto Glass Pros always offers the most efficient and reliable service in the industry with the skills and professional tools to handle any of your auto glass needs with integrity, precision and ease. 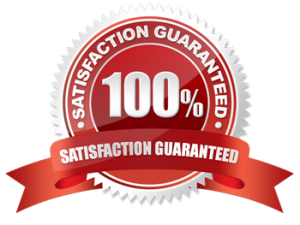 At Sharky’s Auto Glass, we believe that customer satisfaction is the most important thing. The Sharky’s Auto Glass team consists of only the most experienced, friendly, professional, well-trained and certified technicians who only use the finest quality glass and materials in Raleigh and Cary, NC.